Innermedia > Latest News > Website Designs > What Can I Do with a Mobile Friendly Site? Responsive design isn’t just a fad – it’s now a basic expectation from mobile and web users. Almost every home is now a multi-screen household, with numerous devices used by the whole family, throughout the buying cycle. Mobile usage is set to eclipse desktop. In some countries it already has, so if you’re an international seller it’s essential that you help your audience buy via their mobile. Mobile is not an isolated technology – it’s a key part of your marketing efforts, whether you rely on PPC for your leads or if you want to develop a better social media presence. Your marketing needs to work across every device, or your potential customers will simply go to a competitor. Many companies get stuck once they have created their new, responsive site. Yes, you are accessible for mobile users, but how do you capitalise on that? Local searches are a great way to be found on mobile, particularly if you’re in the leisure or restaurant industries. Almost all smartphone users (94%) have used their phones to look for local information, and the vast majority have taken action as a result. Over half actually look for local information on a weekly basis, so you could be missing out on huge opportunities by neglecting your geographical SEO. Since so many people use Facebook and Twitter’s mobile apps, social marketing is mobile marketing. Your content strategy should really underpin all of your social media activity, and it’s essential that when people click on your links they come through to a mobile-friendly environment. Otherwise, most of your efforts on social media are wasted. Ensuring that your buying process works on mobiles is one of the most important optimisations you can do. If your ‘buy’ button is hidden, or if your cart doesn’t work well on mobile you are guaranteed to lose sales. Make the process as easy as possible to avoid losing users halfway through the process. Mobile technology is absolutely integrated into everyday life and offline encounters – we Google items in conversation, we check out film reviews when we’re making a decision at the cinema, and we find restaurants nearby when we’re in new cities. Helping your customers connect your online presence to their real-world lives enhances your brand presence and encourages them to buy from you rather than competitors. Ikea is a fantastic example of a company that’s fused bridged the gap. 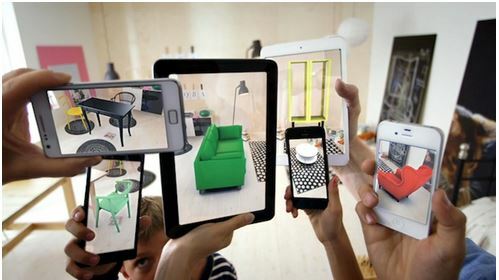 They created an augmented reality app that worked with their catalogue to let users see how various items would look within their home. It’s the closest a user will come to trying out furniture before they buy. You can even turn social engagement into offline experiences. Redbull’s Wings campaign is an incredible example of this. 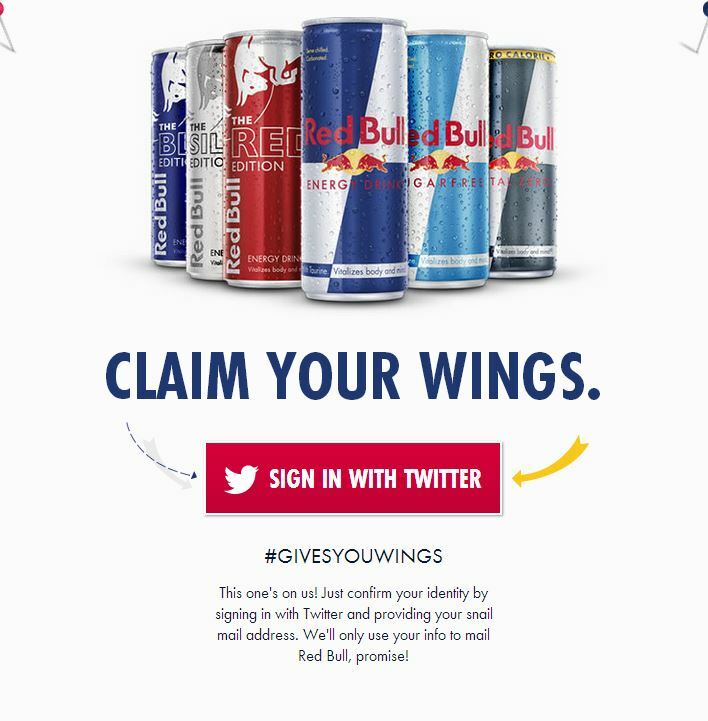 The redbull team’s latest social campaign involves monitoring mentions of ‘midterms’ and other student terms to see who might want an energy drink. Instead of just chatting, they’ve set up a site to get people to register with them to receive a ‘care package’ of 3 Redbulls. 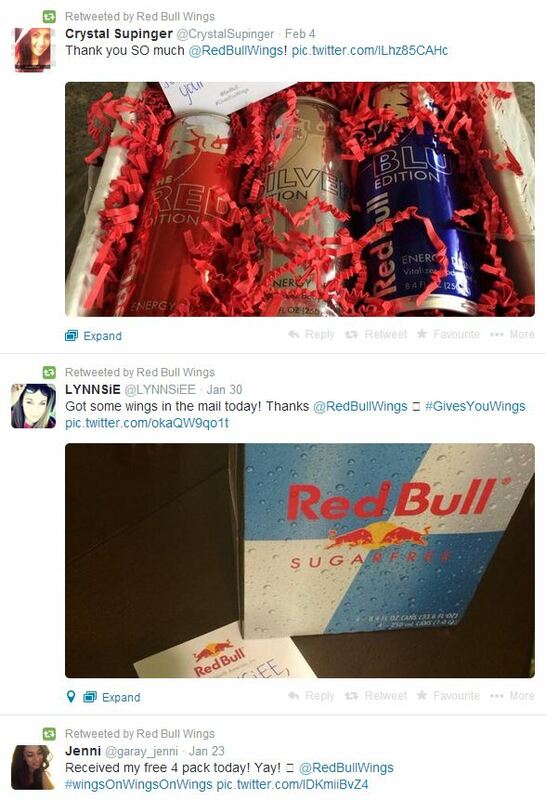 So whenever they find a mention, they direct people to their site, and then send over some drinks to get the student through their exams. So now their entire twitter feed is filled with retweets from happy students (who are sharing the experience with their friends). You don’t need to be a huge brand or have a big budget to be creative. Even if you can’t give away huge numbers of products, using social search and interacting with users on a meaningful (or just a humorous) level will push your social engagement further. The key is to provide something that users want, rather than just pushing your brand. Ultimately, mobile shouldn’t be treated as a separate technology or ‘another thing’ on the marketing list. It’s a core technology and everything you do via mobile needs to serve the user, whether it’s optimising your cart for mobiles or finding new ways to connect with customers.